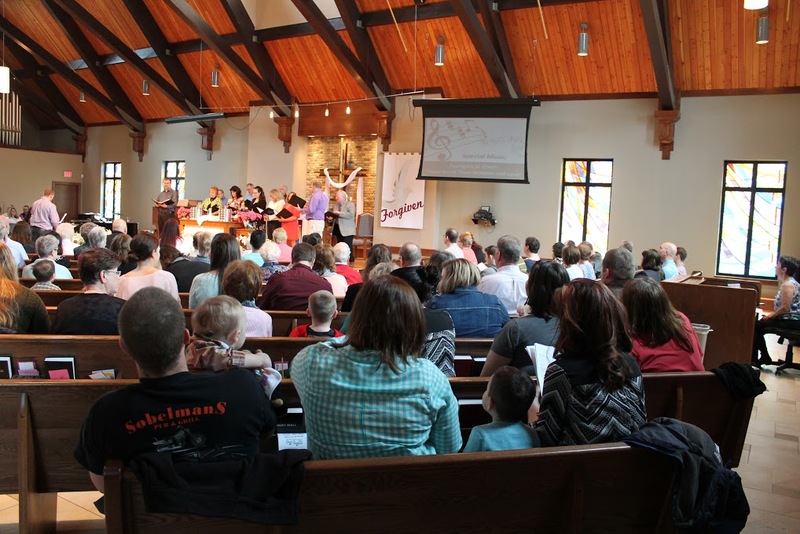 Evangelical & Reformed United Church of Christ – Waukesha – Please join us for worship on Sundays at 9 am. Please join us for 9 am worship on Easter Sunday. Our Mission is to foster the spiritual growth of a community of devoted followers of Christ. We have a strong ministry with children and their families. Beyond the congregation, we're working to build the kind of world where all are loved and blessed. Check out this website. Inquire how you might engage God's mission through one of our many opportunities. Most of all, we'd love for you to join us for worship at 9 am on Sunday. 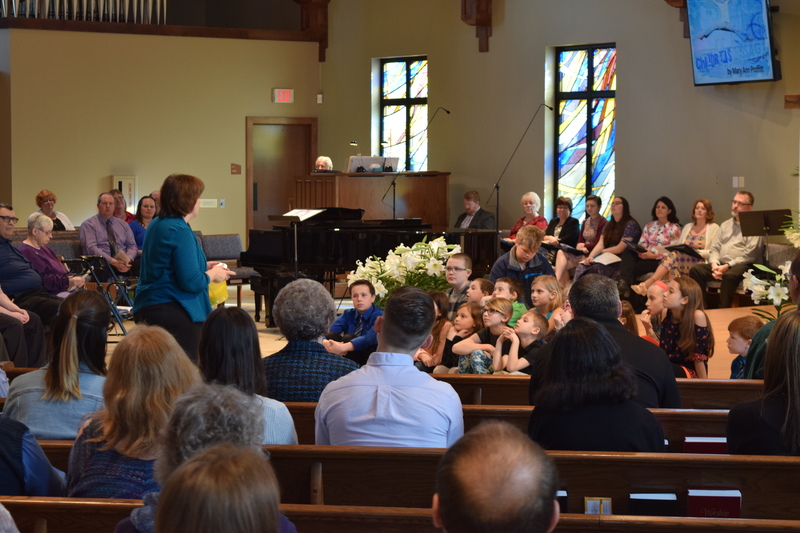 We have a staffed nursery and, on most Sundays, age-appropriate children's ministry during worship. Stick around for coffee afterwards so we can get to know one another. There's a place for you at E&R Church. We invite you to join us on a marvelous journey of faith. If you'd like to know more about us, we invite you to send us an email, give us a call or join us for worship on Sunday at 9 AM.